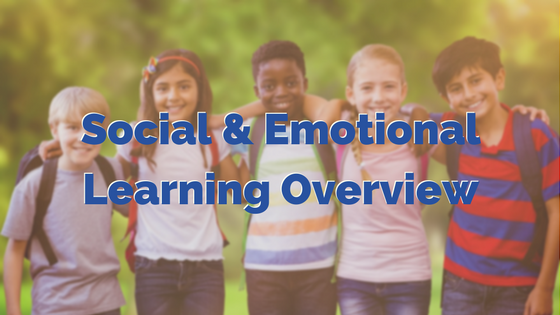 There's been a lot of talk about social and emotional learning (SEL) in the education space in recent years. 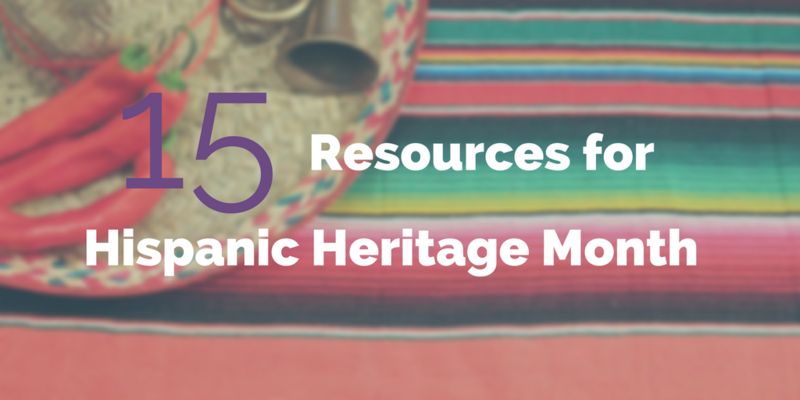 Looking for an intro to SEL and what it means for teachers and students? We've got you covered. 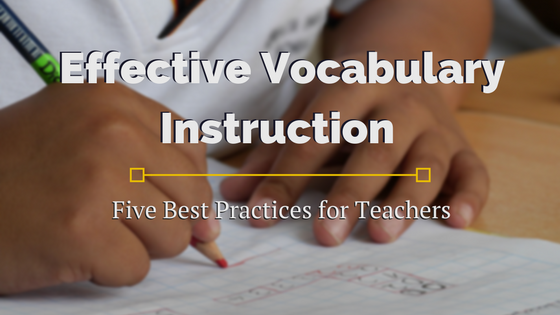 Learning vocabulary is an important part of a student’s development process, but vocabulary instruction can be a challenge for educators—especially when it comes to making it effective and engaging.